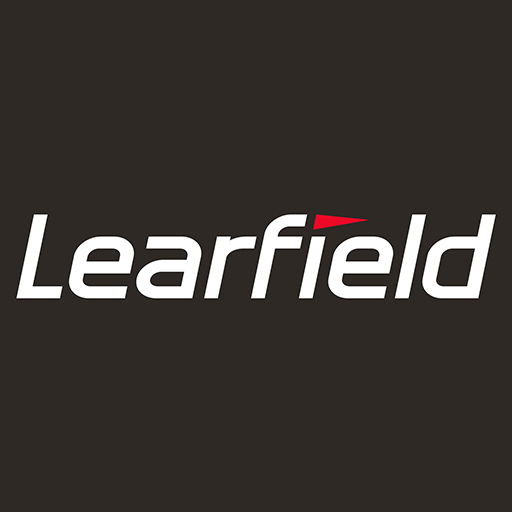 PLANO, Texas – Learfield, a leader in the collegiate athletics landscape for more than four decades, is bolstering its University Partnership Group by naming Sarah Davis, Pat Flynn and Steve Leach each to the position of executive director-business development. Davis, Flynn and Leach collectively bring to Learfield significant senior leadership in numerous facets of the sports industry. Additionally, they have represented iconic collegiate brands and served with highly respected organizations such as Under Armour, NASCAR, Fiesta Bowl, INDYCAR and USA Track & Field. Leach and Davis also hold a J.D. from the University of Iowa and Wake Forest University respectively. Davis joins Learfield from NASCAR Digital Media, where she was senior director, content rights and partnerships. Prior to that, she was a partner and COO for boutique sports and entertainment agency, BlueCap Marketing, and was the vice president, client management for GMR Marketing. Her previous experience also includes serving six years with INDYCAR, where she was senior director of business affairs, and with USA Track & Field where she was senior marketing manager. Before pursuing her joint MBA and J.D., she earned her undergraduate degree from the University of Richmond in Virginia. Davis soon will be relocating from Charlotte, N.C. to Learfield’s Plano, Texas headquarters. Flynn also will be relocating to Learfield’s Texas headquarters from Baltimore, Md., where he has spent the last seven years with Under Armour. Since 2011, he has been dedicated to serving the corporation’s collegiate partners. Most recently, he served as sports marketing senior manager overseeing all aspects of Under Armour’s college relationships and bowl games on the West Coast. Prior to Under Armour, the University of Arizona graduate worked with Native Nation Events as a sponsorship sales associate. Leach will continue to reside in Phoenix, Ariz., where he has practiced law for 30 years. He has been an integral member of the annual Fiesta Bowl since 2006 and currently serves as chairman of the board. He has been a bowl director since 2010. Prior to joining Learfield, Leach was an equity partner with Jones, Skelton & Hochuli. He also was a member of the 2016-17 local organizing committee for Final Four, and the 2015-16 local organizing committee for the College Football Playoff championship game. Leach, who also earned his undergraduate degree from Iowa, is involved with the local community by supporting Phoenix area Air Force units and serving with the Joe Foss Institute Board of Directors. Learfield is a diverse media enterprise anchored by its core collegiate business managing multimedia rights and sponsorship initiatives for nearly 130 institutions, conferences and arenas nationwide. It also supports athletic departments at all competitive levels as title sponsor of the prestigious Learfield Directors’ Cup. Additionally, Learfield provides its collegiate partners access to professional concessions and ticket sales; branding, licensing and trademark consulting; digital and social platform expertise; campuswide business and sponsorship development; and venue and technology systems through its affiliated companies.